Ultima offers a varied range of burning, printing, archiving, secured web image distribution solutions currently used in more than 450 university hospitals and private clinics in France and more than 2000 around the world. Click here to discover Ultima’s DICOM solutions. At the very core of your department, Radiation Dose Monitor (RDM) is an essential tool for reducing dose. RDM solution has been selected by all hospitals purchasing groups in France (APHP-Paris’ hospitals, Resah, Uniha). Therefore, Medsquare’s personnel have become experts, keeping a step ahead in the DACS field (multi-modality/multi-services/multi-sites). RDM is a dose monitoring solution that can change the practices of healthcare professionals. The solution fulfills the requirements of the Euratom Basic Safety Standards Directive (2013/59/Euratom). The transition period for the directive ends in February 2018 (less than a year away), by which time all EU member states must have implemented the directive in national legislation (learn more). Radiation Dose Monitor (RDM) is a software solution that collects, controls and analyzes radiation doses delivered to patients during medical imaging examinations. RDM is compatible with all brands of medical imaging equipment, interfaces with both hospital and radiology information systems, and fits seamlessly into the imaging network. Four hospitals of the AP-HP group are currently conducting a study to validate the new feature of skin dose mapping. First results: On average, there is less than 10% difference between RDM’s solution and the measurements using Gafchromic® films. 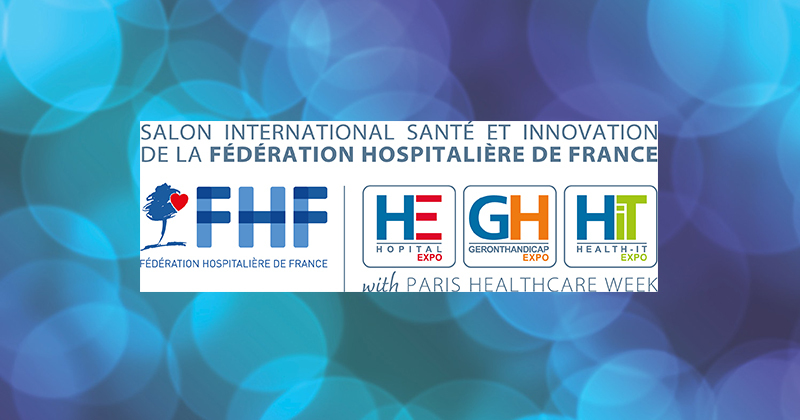 Medsquare will be participating, on Carestream’s booth, at the next HIT (Health-ITExpo) exhibition of the Paris Healthcare Week which will be held on May 21 – 23 in Paris, Portes de Versailles. This will be the occasion to highlight Medsquare’s partnership with Carestream. Visit us at Carestream’s booth P48. EC Directive 2013/59/EURATOM – which European countries are to translate into local law by February 2018 – highlights the concerns regarding patient safety when exposed to ionizing radiation during medical imaging examinations. The time is right for you to represent and distribute Medsquare’s RDM solution in your country. We’re looking for partners all over Europe – contact us and see if our opportunity and your company’s profile are a match ! “First of all, we’ve gained time and a certain comfort in terms of the reliability of the results. 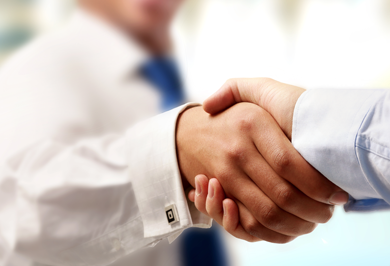 In fact, RDM has changed the way we work and stands for reliability. Everything is automated − so input errors are a thing of the past, and all DICOM data are retrieved and displayed while maintaining their integrity”. 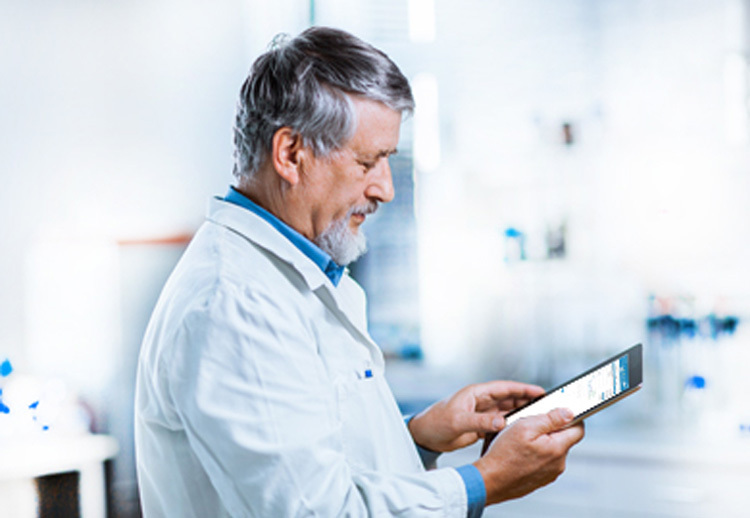 “I was able to measure the impact of RDM solution, including the multiple alerts that can be configured (patient and dose alerts). RDM makes us aware of the risks associated with each examination with regard to both the doses delivered and the specificities of the activity and/or the patient. I especially appreciate the statistical analysis features implemented in this solution − they allow me, as a medical physicist, to quickly identify any dose drift and to give detailed feedback to the users of each modality”. “The integration of RDM in our IT infrastructure was accomplished simply and according to strategic deadlines. Importantly, the MEDSQUARE & MPTRONIC teams exercised total control of the project, listened carefully to our expectations, and responded effectively.Today, via a user-friendly interface, we have a simple way of monitoring and preventing possible overexposures”.